When it comes to Internet speed, every one wants it to be fast, isn’t it. A few days ago I posted how you can make your downloads faster in Linux and today I will tell you about how you can make your browsing faster in both Windows and Linux. 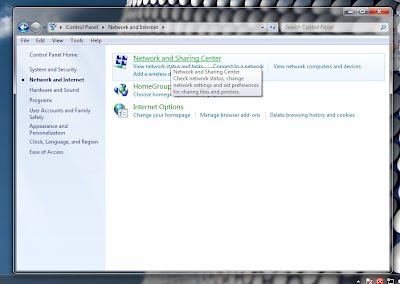 For that you need to change your DNS servers to Google Public DNS. DNS servers? What are they?The thing is when you type a URL in your browser’s address bar, like www.google.com, it first get resolved to a 12 digit IP address as computers can only understand numbers, not any alphabets. This IP looks like 125.008.025.147 and each of the sub-addresses separated by dots ranges from zero to 255. 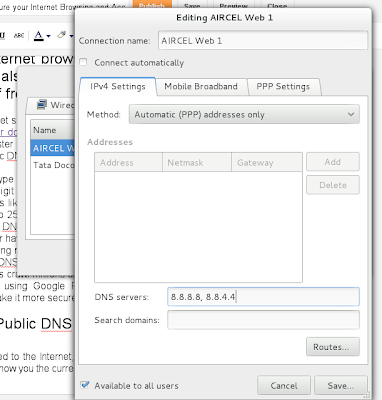 This work of converting a alphabetic URL to its corresponding IP address is done by a DNS server (DNS means Domain Name Service). By default, your Internet service provider have their own DNS servers, but as many people use them, they may get jammed and resolving may be slow, thus slowing down your browsing experience. 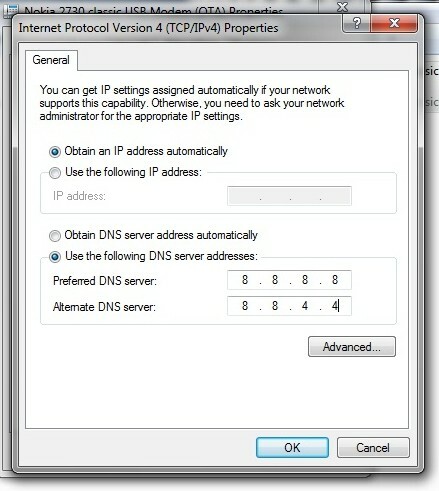 Google Public DNS is a free DNS server which you may use as an alternative to your ISP’s DNS servers. As Google bots crawl millions of web pages every day, they resolve the IP addresses and cache them, thus using Google Public DNS may significantly speed your browsing experience and also make it more secure and reliable. When you are connected to the Internet, open the Network Settings and switch to your active connections tab. 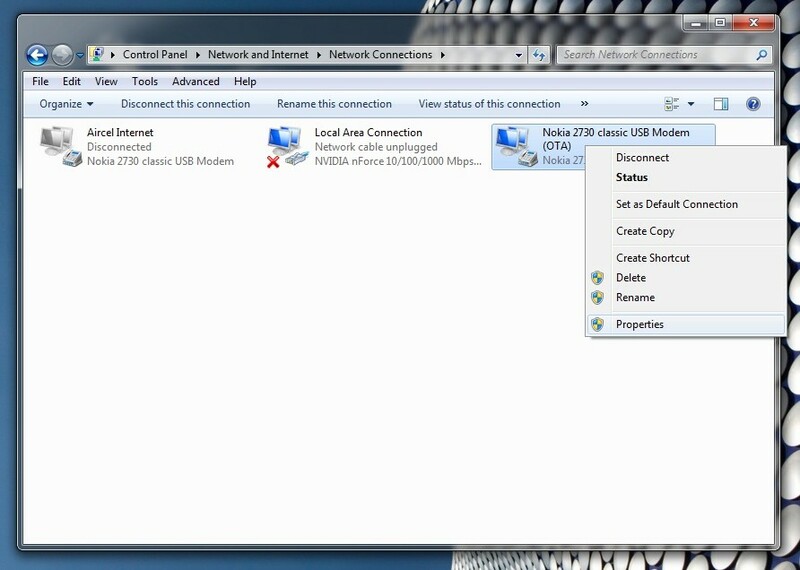 It will show you the current DNS information, if any. 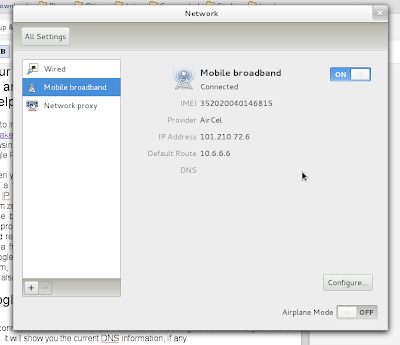 Now open Network Connections option and select the tab of connection you use, e.g. Wired, Wireless, Mobile broadband etc. 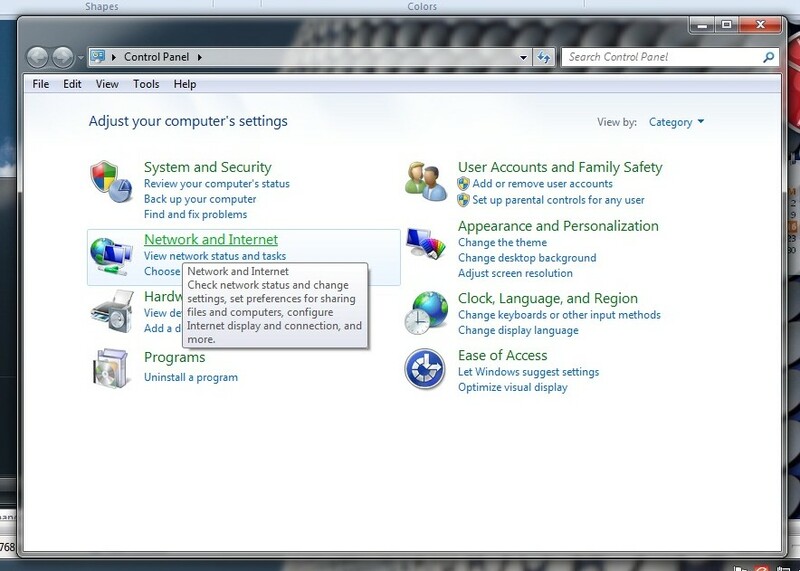 Open its settings and change the DNS servers to 8.8.8.8, 8.8.4.4. Save and exit. You are now ready to use the new DNS and browser faster. 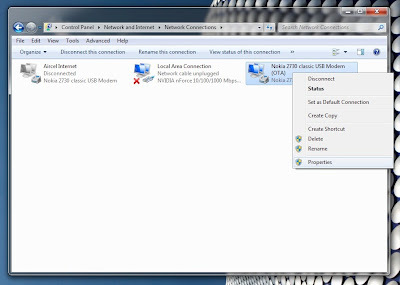 Here I will show you how you can switch to Google Public DNS in Windows 7. 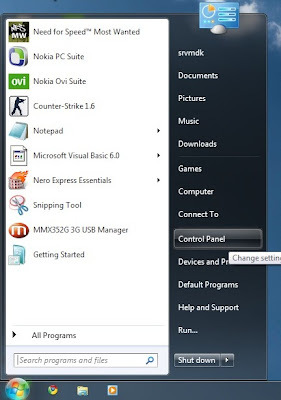 I have used this operating system here, if you use XP or older, you can find similar options. First open the start menu and go to Control Panel. 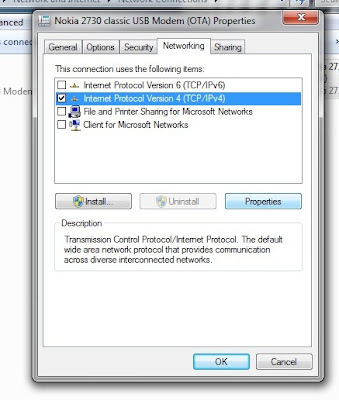 Click on Networking tab and click on IPV4. Click on Properties. Select “Use the following DNS server addresses” and type 8.8.8.8, 8.8.4.4 in the field. If your College, Office, School or Organization blocks some websites, you can simply unblock them and access them freely by using Google Public DNS. 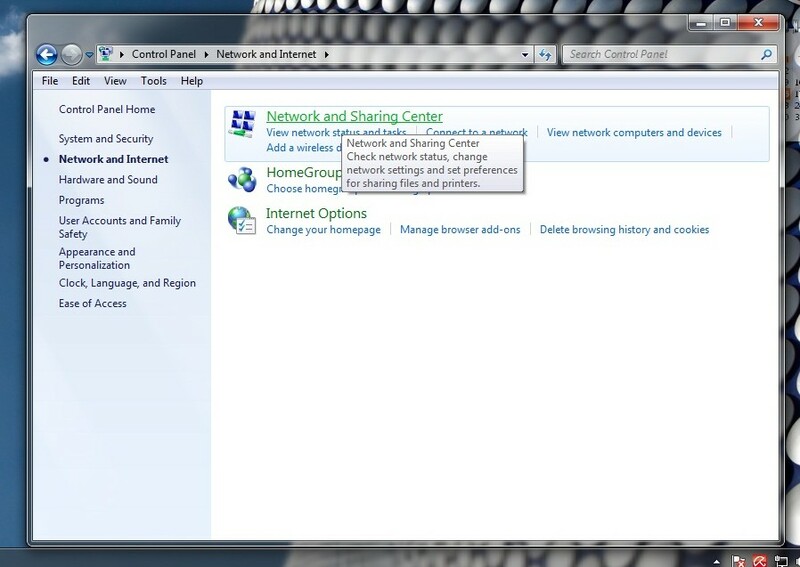 Change the DNS by following the above steps and it will be done. 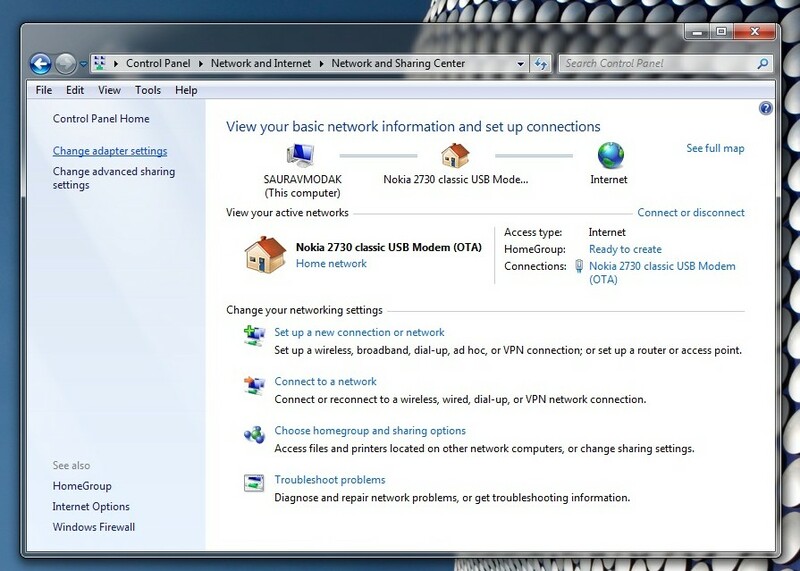 Note: In both the steps, you will not be able to use the new DNS settings until you disconnect and connect again to Internet. i still cnt access youtube on my clg site…………. strange, it worked with me. What error exactly are you getting? Dude it’s really not working. it seems it has no affect on browsing. 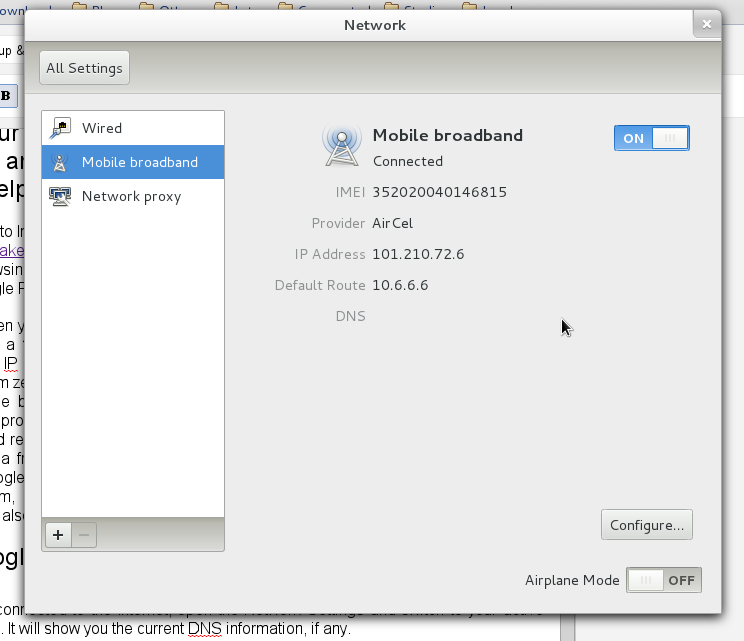 i think it still uses same DNS and ISP. i was trying to access sexually explicit sites. Ya, i restarted my wi-fi connection and even my laptop, but it still not working. 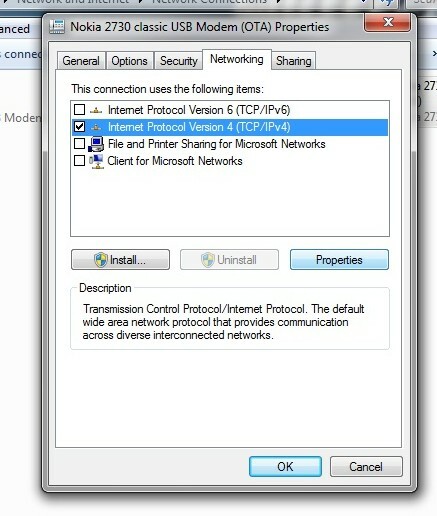 Can i do that, i mean changing DNS of primary server? But i don’t have any administrative right for that server. Or suggest some other way round doing it, i mean opening blocked sites..plz don’t say use proxy translator sites, they are the worst option i have.